The energy band alignment at interfaces between different materials is a key factor, which determines the function of electronic devices. 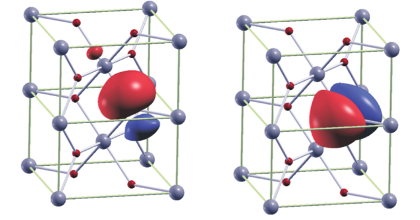 While the energy band alignment of conventional semiconductors is quite well understood, systematic experimental studies on oxides are still missing. 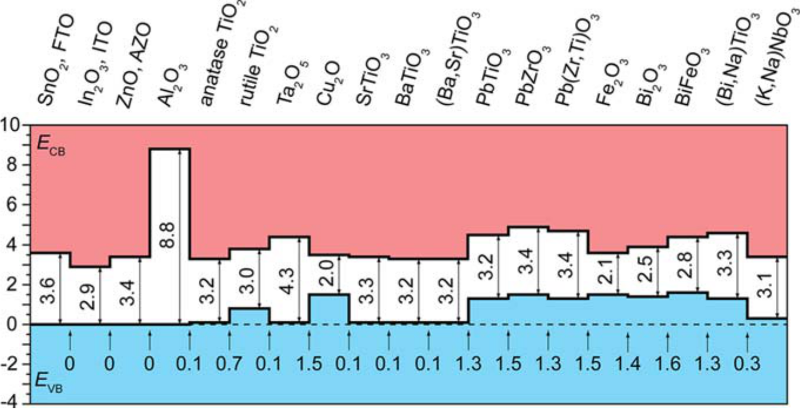 This work presents an extensive study on the intrinsic energy band alignment of a wide range of functional oxides using photoelectron spectroscopy with in-situ sample preparation. The studied materials have particular technological importance in diverse fields as solar cells, piezotronics, multiferroics, photo-electrochemistry and oxide electronics. Particular efforts have been made to verify the validity of transitivity, in order to confirm the intrinsic nature of the obtained band alignment and to understand the underlying principles. 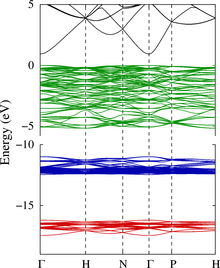 Valence band offsets up to 1.6 eV are observed. 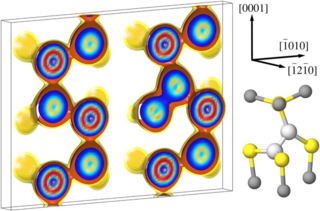 The large variation of valence band maximum energy can be explained by the different orbital contributions to the density of states in the valence band. 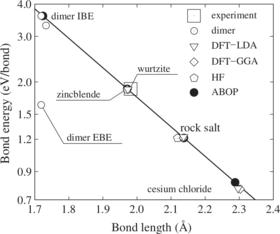 The framework provided by this work enables the general understanding and prediction of energy band alignment at oxide interfaces, and furthermore the tailoring of energy level matching for charge transfer in functional oxides.